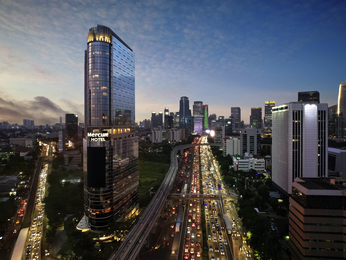 A sprawling metropolis on the northwest coast of Java, Jakarta is the capital of Indonesia. 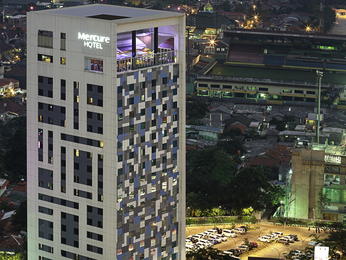 As a global city and regional economic hub, Jakarta attracts high volumes of professional travel and corporate tourism. 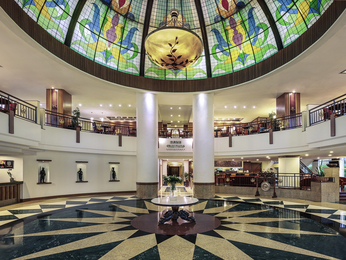 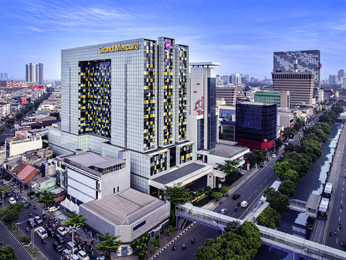 Mercure hotels in Jakarta are within easy reach of the central business district and the most important convention centres. 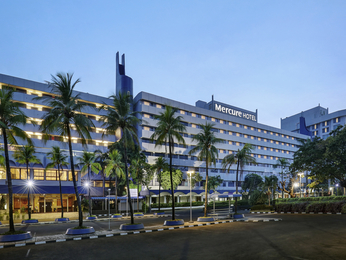 Whether you’re here on a business journey or a leisure trip, be sure to visit attractions such as Merdeka Square and the Old Batavia old town. 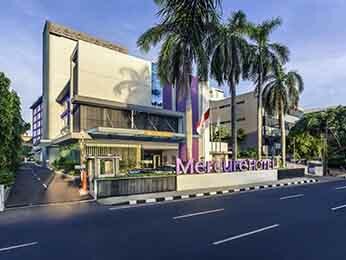 For a city hotel, a business hotel or a hotel with spa, choose from 4 Mercure hotels in and around Jakarta with the best prices guaranteed. 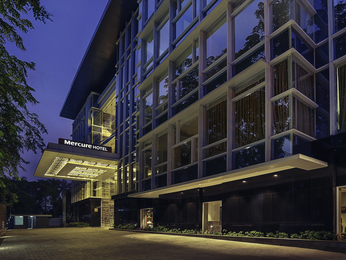 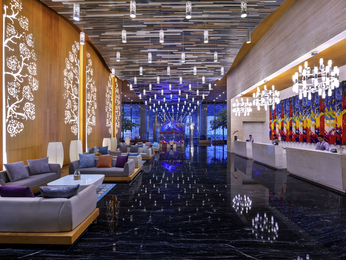 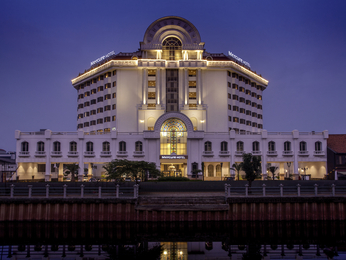 With 243 spacious rooms, various facilities and our best personalized services, make your stay memorable with us.